As the board meeting starts, Sam looks around the room and takes a deep breath. The eight other members of the board have taken their seats around the table. Pastor Amy and Roy, the head of the Christian Education ministry (part-time staff position) sit together at one end of the table. Natalia and three members of the CE committee sit in chairs behind the board members, waiting their turn to speak. It has been an intense week following the funeral of Mrs. Nancy Hartwig and the announcement that she had bequeathed $300,000 to the church. She had directed it specifically to the CE program. The church had a long history of conflict between the largely lay-led CE program and the clergy-led ministry programs of the church. Natalia is vehement about using the money to call a pastor of Christian Education and had spent the week gathering supporters. As a life-long member of the church and the chair of the CE committee, she has plenty of supporters. Sam isn’t opposed to the idea, in fact he speculates it might heal some deep divisions in the church. 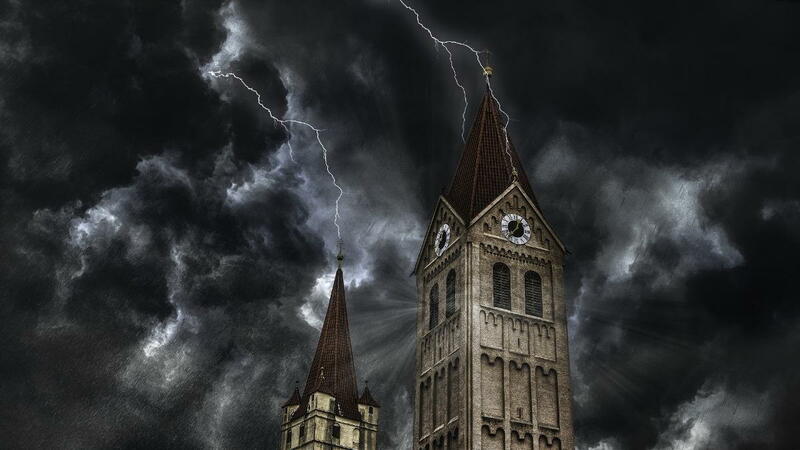 However, he knows that using an open and well-planned decision making process could make the difference between healing and instigating a major church fight. At the same time, Sam is also very aware of his position in the history of Coastal Church serving as the first African American chair of the board. While he is honored to serve in this position, he treads carefully, bound by the constraints of tradition and his role as the only person of color on the board. Following an opening prayer, Sam begins the meeting by framing the discussion of the bequest as a process conversation aimed at how to make the decision of how to direct the money, rather than actually making the decision. The guests are not invited to speak until after the board has discussed the issue at hand. However, Natalia has already spoken to Sandra, the treasurer, about her wishes, and convinced her of the validity and urgency of her perspective. Sandra speaks first and pushes hard for the board to vote right away to recommend to the congregation that it call a CE Pastor. Roy, the non-ordained director of the CE program, had been out of town at a conference this week and had no idea this conversation had been taking place behind the scene. He blows up at Sandra, “Are you just going to push me aside? I thought this money was a good thing and now you are using it to kick me out.” Natalia says nothing, but smiles from her seat behind the board. She has not yet said a word, but her agenda is moving forward smoothly. Sam wants to respond by saying, “Actually you don’t have a right to speak until everyone on the board has had a chance to weigh in.” He does not do this because Sandra glares at him and another board member speaks emphatically. The message is clear, if Natalia wants to speak she will speak. Sam considers his next move. Roy leans forward to speak again, but is interrupted by Pastor Amy. Pastor Amy’s question helps to refocus the conversation which leads to some theological conversation about a sense of urgency versus prayer and discerning God’s calling. This encourages Roy to sit back quietly for now, and gives Sam enough board support to return to his agenda of focusing on the process. By the end of the meeting, the board has acknowledged that calling a second pastor may be beneficial, but it is only one option for how to spend the money. They come up with three possible ways to spend the money and agree to hold listening circles in the congregation to explore the issue in more detail. Roy sits back and doesn’t speak anymore. Though both Sam and Pastor Amy emphasize that calling a second pastor would not necessarily eliminate his job, he isn’t convinced. The next day Roy has sharp chest pains and spends the next two days in the hospital for testing. He receives an outpouring of support from the church. This scene can be broken down and described from the perspective of various kinds of relational triangles. 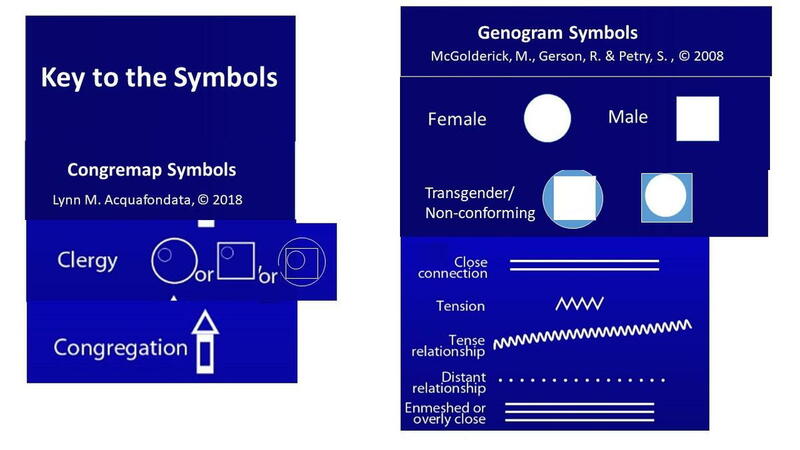 Understanding the relational geometry of the scene increases our understanding of what is taking place and can give insight into how to move forward in a healthy way. Avoidance Triangles start with some sort of tension or conflict between two people, but draw in a third person who either distracts from the situation or allies with one of the parties. We see two basic avoidance triangles in this scene. Natalia is not on the board and would not have the chance to speak early in the meeting. However by talking to a board member ahead of the meeting and convincing her to advocate for her, she was able to have her own voice heard through Sandra, the treasurer. This is classic triangling. 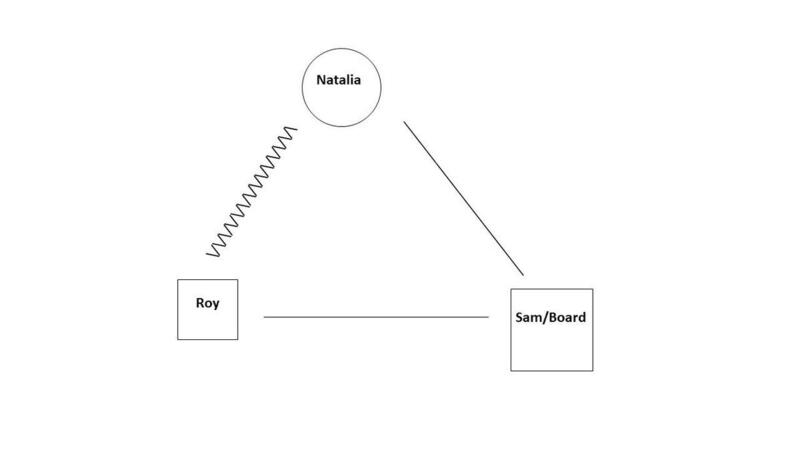 In this case, Natalia had a conflict regarding Roy’s job performance which she did not address directly with him. Instead she created an uncomfortable situation for Roy, and then shared her concerns with the board when he had a negative reaction. Self-Reflection Triangles use a neutral person to provide a catalyst for self-reflection. The neutral person maintains a gentle, low key presence that fosters reflection rather than contributing to the potency of a conflict. This person remains in the background helping one or both of the other parties in the triangle to pause, observe, think and process. Pastor Amy used a Self-Reflection Triangle to shift the conversation when she asked the board where the sense of urgency about spending this money came from. She succeeded in being a neutral presence due to her role as pastor, and because she was able to speak calmly and simply ask a question. Sam didn’t succeed in encouraging the board to reflect because he was not able to be a neutral voice in this situation. The main reason he was not able to be a neutral voice was because of the power dynamics involved in the situation. The power dynamics can be described using the concept of the Weighted Triangle. Weighted Triangles diagram the relative power of each person in a relational triangle. Sometimes the power differential is large, sometimes much more subtle. Acknowledging the factors and degrees of power can guide us in managing these power dynamics in healthy ways. 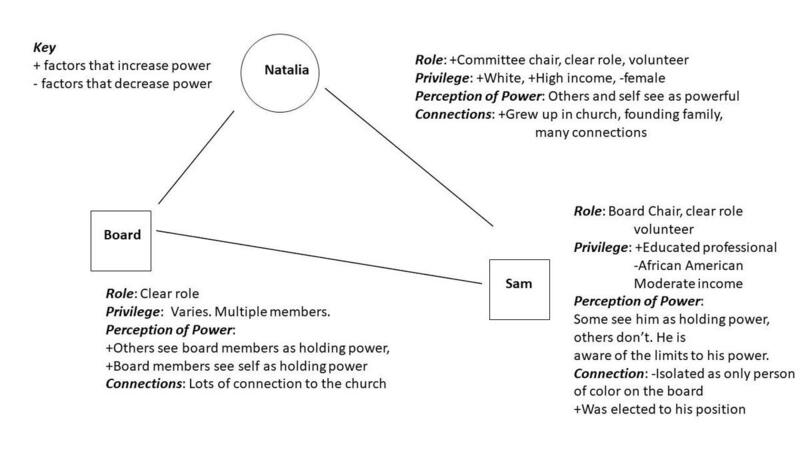 Natalia has considerably more power than Sam due to her privilege as an economically advantaged white woman who is a life-long member of the church. Sam, on the other hand, does not have as much power despite his education and his role as board chair, because he is the first African American board member in a predominately white church, and there are no other people of color on the board. 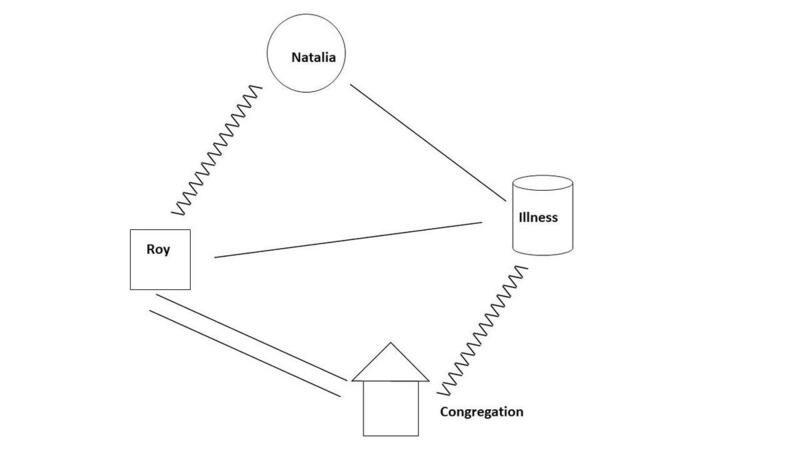 In the weighed triangle diagram below, Natalia has the widest angle in the triangle to show her substantial power. She has long term close connections with many of the board members, whereas Sam has only been a member of the congregation for five years. This is shown by the line been Natalia and board being shorter (closer) than the line between Sam and the board. A series of power factors are listed by category with +s and –s indicating clear increases or decreases of power. More details on Weighted Triangles can be found in the blog, Power Dynamics in Relational Triangles. 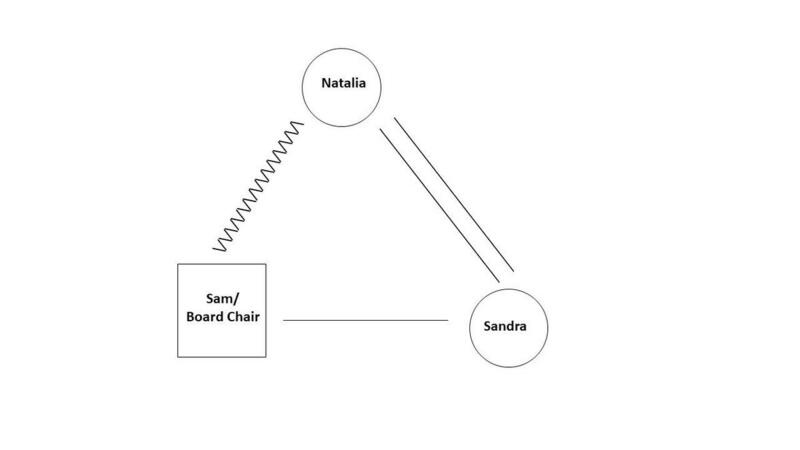 As a result of these power dynamics, Sam chose not to step in, assert his authority, or tell Natalia she has to wait to speak until all the board members have spoken. The scene concludes with an Embedded Triangle. Embedded Triangles also begin with two people in conflict, but instead of drawing in a third person, the third point on the triangle is a non-human component such as an illness, an addiction, a job, a pet or an activity. Following the board meeting, Roy, who felt extreme tension from this conversation, fell ill. The original conflict began between him and Natalia, but it expanded to include some members of the church board. Now he is anxious about the possibility of losing his job. It is likely that the anxiety contributed to his illness. The illness delayed any further confrontation between Roy and Natalia and drew the rest of the church closer to Roy. A series of questions can help you identify avoidance triangles in your own life and congregation. Join me next week as I guide you in exploring and managing power dynamics in your relationships. The story of Coastal Church will resume in the summer as I introduce and unpack the concept of self-differentiation, but first I will introduce you to a family and then to a family business as I continue exploring and expanding on the concept of relational triangles in a variety of settings.